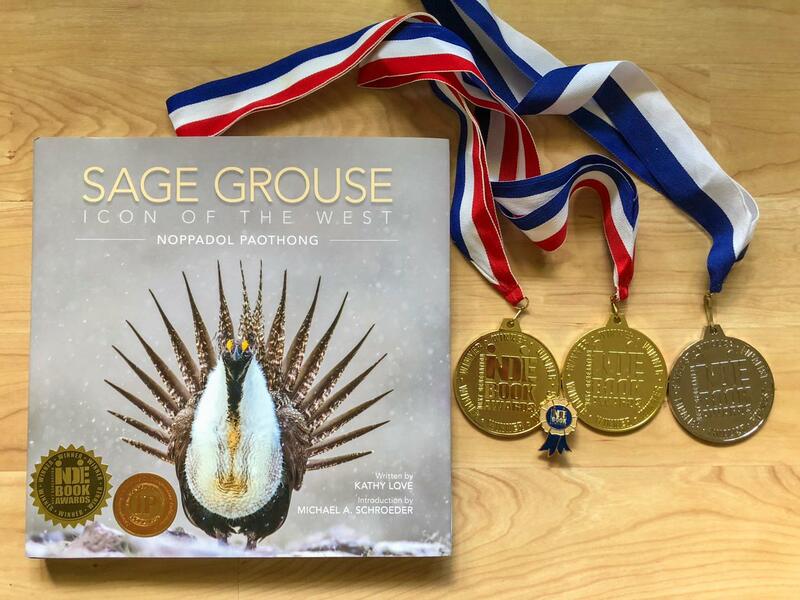 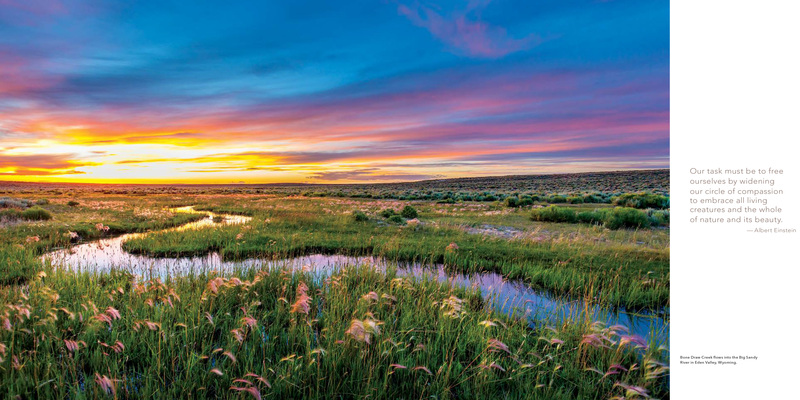 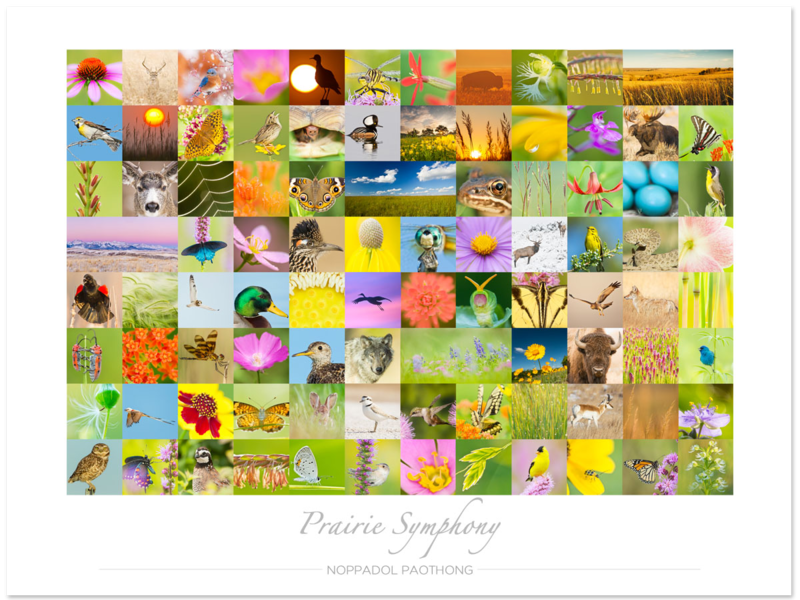 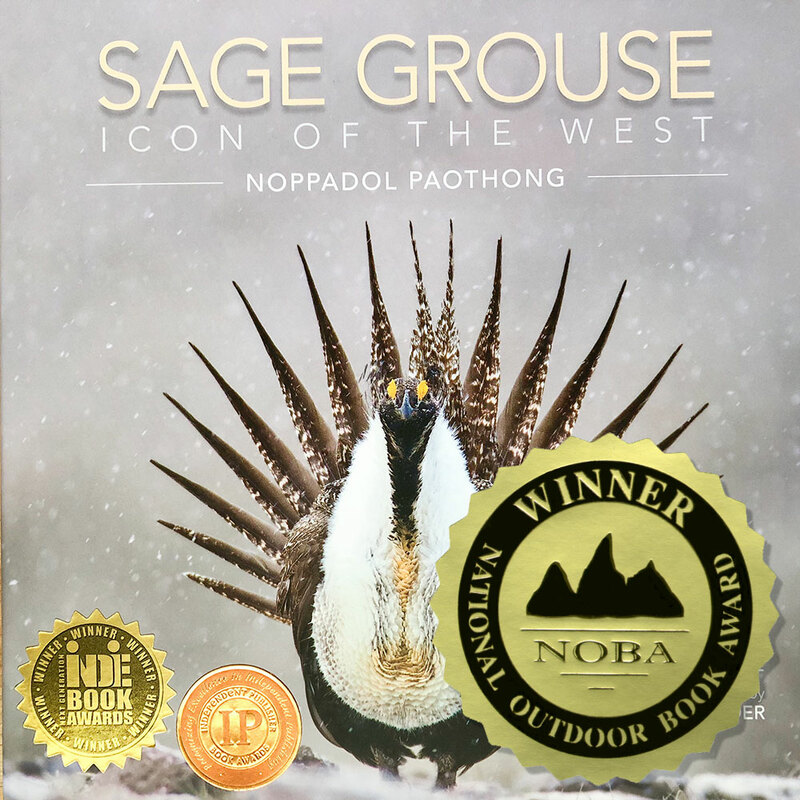 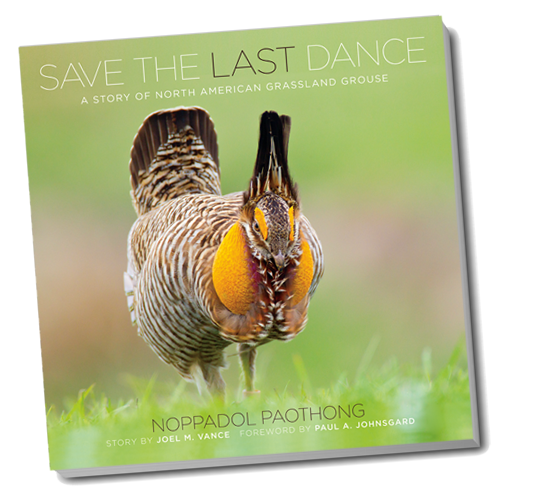 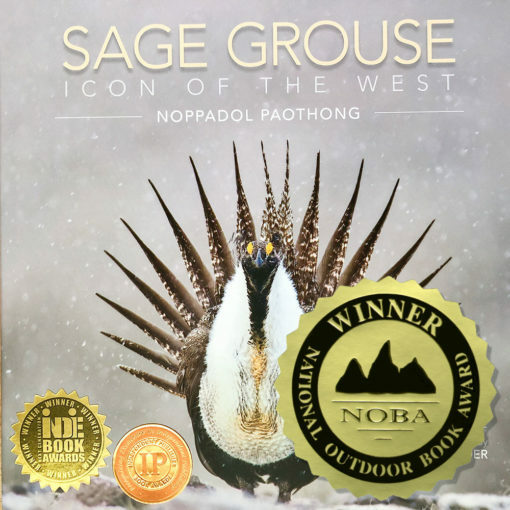 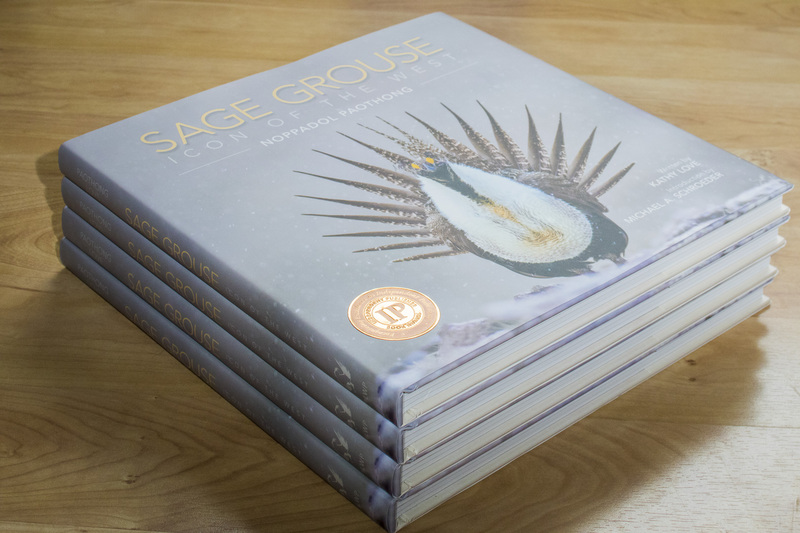 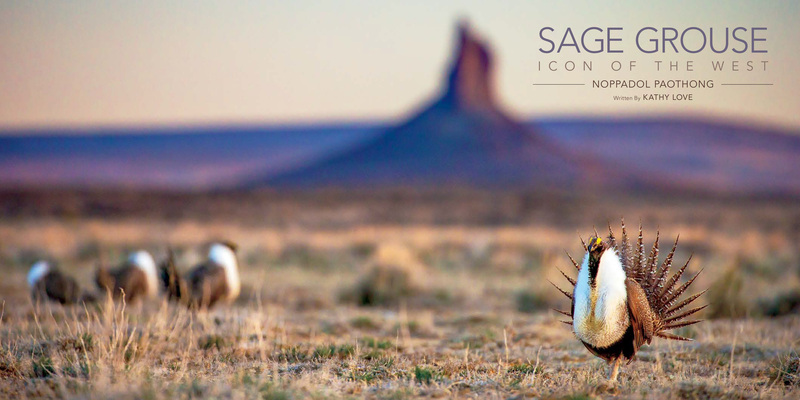 Sage Grouse: Icon of the West is lavishly illustrated with photographs by award-winning nature photographer Noppadol Paothong. 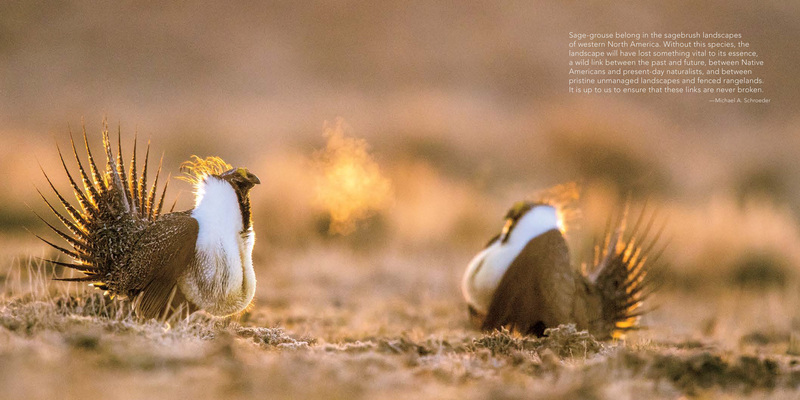 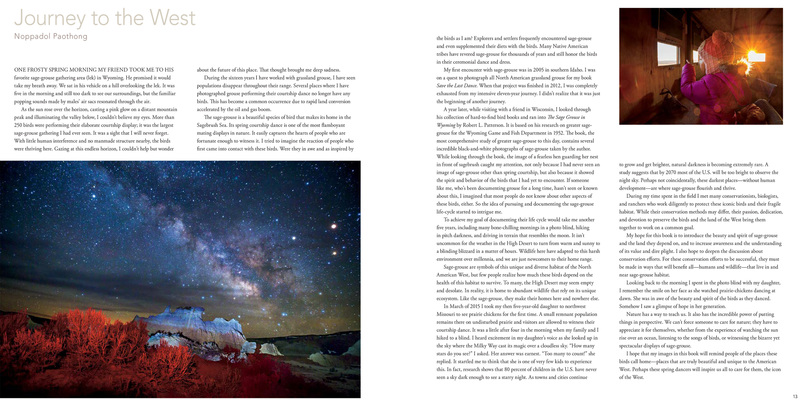 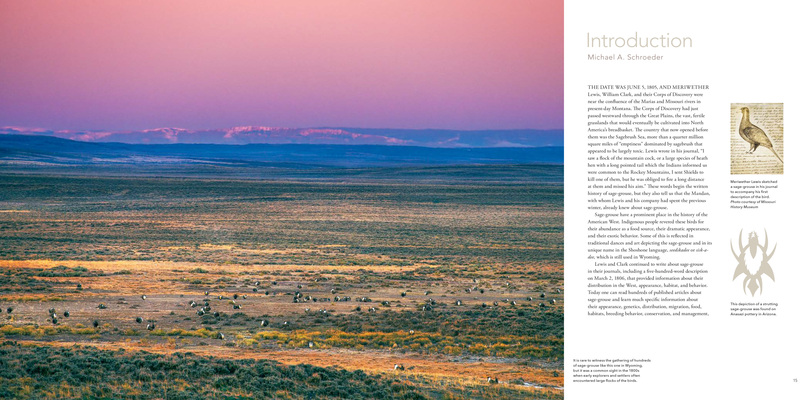 These breathtaking images—many showing aspects of sage-grouse life never documented before—are accompanied with lively text by accomplished natural history writer Kathy Love. 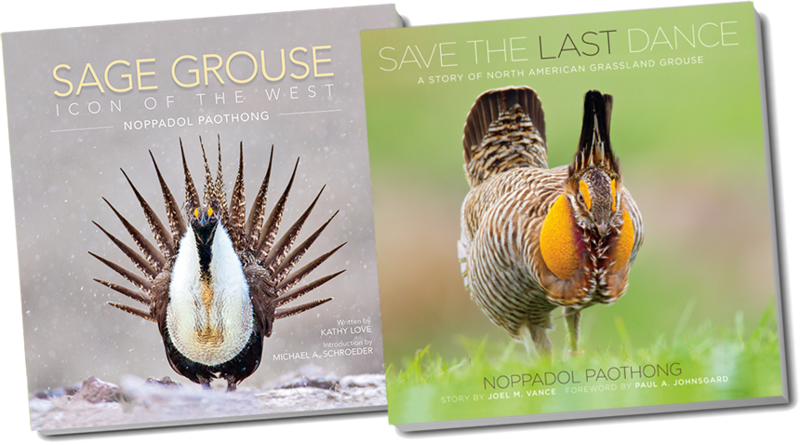 Together, they tell the story of the grouse, the habitat it needs, and the threats faced by both.